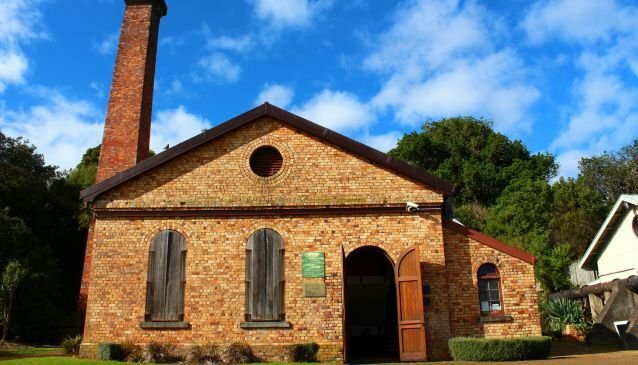 Situated in Killarney Park on the shore of Takapuna's Lake Pupuke, the old brick pumphouse building is today home to the 190 seat Pumphouse theatre. The theatre features both an indoor theatre, which hosts 190 seats and an outdoor amphitheatre which can hold 200 seats. In addition to the two main stages, the Coal Bunker is a small back stage studio which can be used for smaller events. Throughout the year the theatre puts on a mixture of shows for both adult and children audiences. There are also poetry performances, play readings and speech competitions. The stage is graced by both amateur and professional productions.